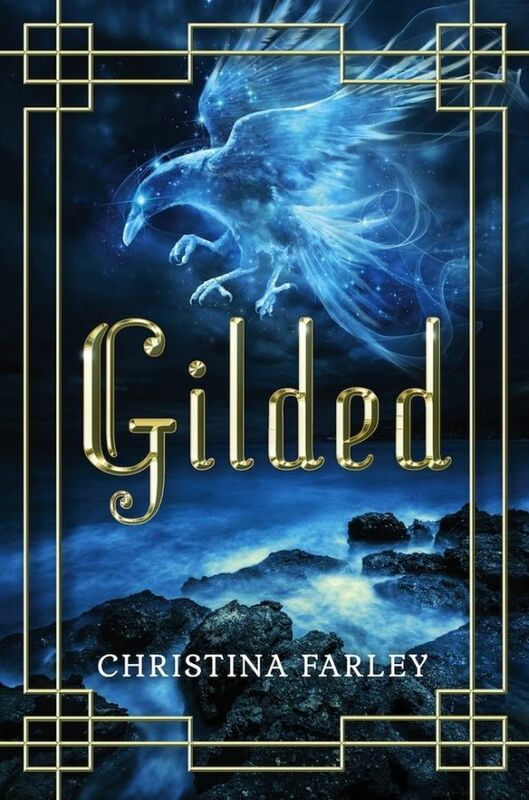 Gilded, the new book by Christina Farley, very much fits the standard YA mold. A young girl becoming a young woman finds out that she is special, and it is up to her to save her family, but despite its standard genre trappings this is a very enjoyable book. Like I said before: Gilded follows sixteen year old Jae Hwa Lee as she is trying to fit in to her new life in Seoul South Korea. Her dad has moved her there after the death of her mother, so she can meet and be closer to her family. Soon however she is having weird visions and visited by traditional Korean spirits, and her Grandfather thinks the family is cursed. Can she navigate all this craziness, and maybe get a boyfriend out of the deal? Read the story to find out. 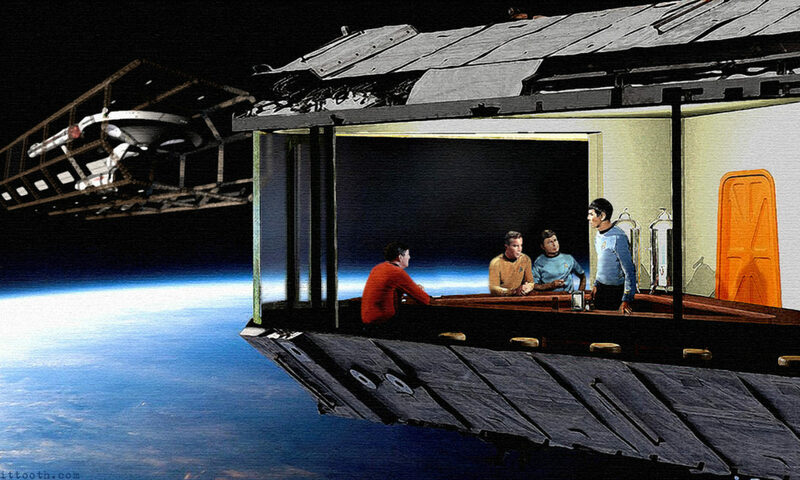 Even though the plot is well trod, the change in setting makes all the difference. 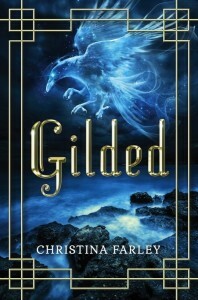 The Korean folklore and tradition gives this book a good hook, and then Christina’s great writing style kept me reading. I am really impressed that this is Farley’s first novel because she has a real knack for it. I also like that this book, even though it starts a series, is a complete story. So many first books are just intros to the larger story, so it is nice that his book didn’t leave me hanging. Jae is a fun character. Trying to balance real life and death issues, while also trying to have a social life as well. I like that she is not just mopey like so many other YA heroines. She is very easy to root for. As you can tell, I think this is a great book, and one you would enjoy reading. As with most of the books I read, you can get this one free on the Kindle Lending Library, but even if you have to pay for it, it is worth it. I look forward to reading more of Jae Hwa Lee’s adventures. Previous PostPrevious Strider Is Back And In HD! Next PostNext Who Should Play The Justice League Dark?